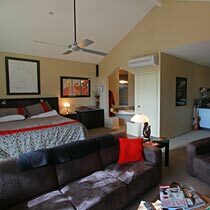 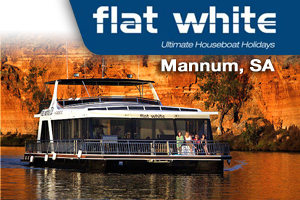 Visit Mannum - Accommodation, Cruises, Houseboats & Info. 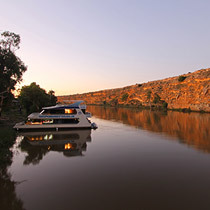 Welcome to our river playground just over an 1 hour from Adelaide! 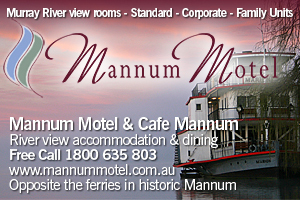 Visit Mannum on the Murray River. 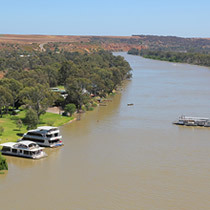 Visit Mannum on the Mighty Murray River – it’s easily accessible by road, only 85kms if you take the scenic route via Gumeracha and Birdwood or 100 km from Adelaide along the South Eastern Freeway via Murray Bridge. 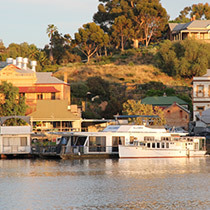 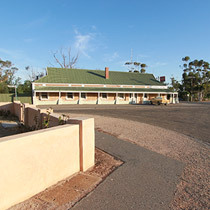 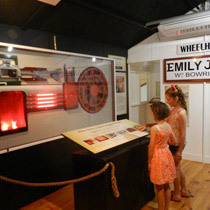 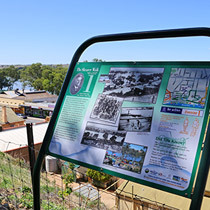 This easy accessibility makes Mannum one of the most popular day trip venues in South Australia, and with its natural beauty, unique history and heritage, the area offers visitors the opportunity to relax in a pleasant, friendly environment. 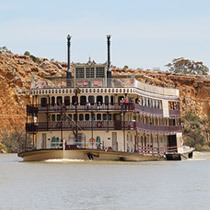 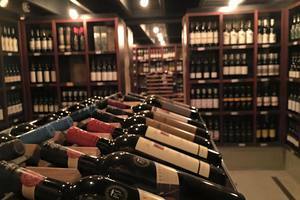 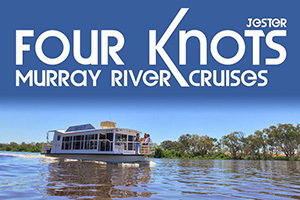 You can enjoy a range of Mannum Accommodation, Mannum Houseboats, Mannum Cruises and some amazing local drives around the Mannum area and a few great walks taking in the rich river history.